Tonight, the Oakland School Board will receive a report on the district’s Third Interim Financial Update. Read below for the headlines and important next steps to look for as the district closes out the 2017-18 school year budget and makes plans to approve the 2018-19 budget. OUSD will fall below the state-mandated 2% reserve. When Oakland Unified closes their books in September for the 2017-18 school year, they expect to have a reserve for economic uncertainty of only 1.57%. The reserve is an important indicator of the fiscal health of a district. If Oakland Unified’s reserve is too low and they encounter a fiscal emergency, they could run out of cash-on-hand, which would trigger state receivership. The district’s projected reserve is dangerously low, falling below both the state-mandated 2% and the Oakland Unified board policy calling for a 3% reserve. District budgeting best practice is to maintain a 10% reserve. OUSD must rebuild its reserve, which means making adjustments to next year’s budget. While ending this school year below a 2% reserve does not automatically trigger state receivership, it is triggering the school board to discuss making adjustments to next year’s budget to cover any overspending from this year. The school board will discuss a proposed resolution to adjust the 2018-19 budget by a minimum of $10 million, which could include reductions to 2018-19 school site budgets. This proposed resolution is directing district staff to take a series of important actions to improve the district’s fiscal outlook and avoid cuts during the 2018-19 school year. Among other actions, the resolution would direct district staff to identify multiple options to reduce OUSD’s budgets for the next two school years to help meet the district’s fiscal solvency goals. The resolution specifies that the staff proposals about how to make these reallocations should minimize the impact of reductions to current 2018-19 school site budgets. Further, the proposed resolution directs staff to freeze non-finance-related central office hiring, start the budget process earlier next year, and present cost-cutting measures to the board in departments that regularly overspend their budgets. Why does OUSD need to explore adjustments to the 2018-19 Budget? Consequently, the reserve is now projected to be 1.57% at the end of 2017-18 and the school board has to discuss a resolution for adjustments to the 2018-19 budget to cover additional potential unforeseen expenses from 2017-18 and to restore the reserve level. Why now? Why is a discussion about budget for 2018-19 happening in late May rather than earlier in the budget development process for school sites and central office? Why wasn’t a possible reduction in school site budgets discussed and presented as a scenario when schools were going through the budget development process? How can OUSD provide more transparency around central office expenses? If school sites will see their 2018-2019 budgets reduced, how can district staff transparently demonstrate that they have exhausted every possible cut to central office budgets? How will next year’s planning process be different? Looking ahead to the budget development process for 2019-2020, how will the district approach budgeting differently to ensure that the budget school sites receive stays in tact for the entire school year? What other questions do you have about the close out of the 2017-2018 budget and the finalizing of the 2018-2019 budget? Please reply to this email with your questions and comments as we work to engage the community in this important discussion to support OUSD’s financial stability. Looking to learn more? Join the GO Teacher Policy Fellowship Call to Action! To learn more about the future advocacy efforts related to the budget, join the Teacher Policy Fellows on May 31st from 5:30-7:30pm, at the TPF Call to Action event. You’ll also have a chance to celebrate the work of the Fellows and make an immediate impact on behalf of Oakland students. Light dinner provided and childcare available. Hope to see you there! Click here to RSVP! 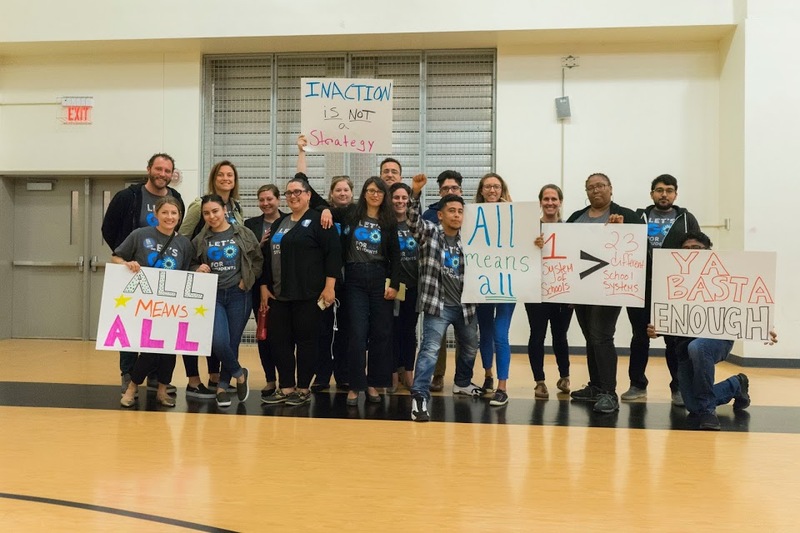 Last week, the teachers union (OEA) declared impasse in their contract negotiations with the Oakland Unified School District. Impasse means that at least one side of negotiators believes they are deadlocked and will not be able to reach an agreement. The Public Employees Relation Board is then notified of impasse and decides if a mediator is necessary, or if they think the two parties should continue bargaining. This will happen in the next few days. If the mediator is not able to help both parties come to agreement, then a fact finding process begins. It is in this process where we would expect to see a light shined on the costs of all of OEA and OUSD’s proposals and an independent analysis of how many of those proposals the district can afford to fund. You can see all of what happens after impasse in this document from the OEA. 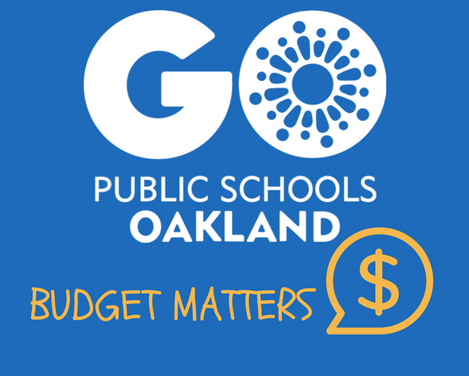 GO Oakland will be monitoring the process of negotiations and will make sure updates are shared with you in a timely manner. To make sure that you receive all of our bargaining updates, sign up for the GO Teacher Newsletter.